Whenever digital marketeers think of Artificial Intelligence, they instantly think about the RankBrain algorithm. However, come to think about it, AI is more than just this notion! This intelligence machination is now revolutionizing digital marketing’s dimension to a whole new level. Remember the James Cameron movie, Terminator? Well, as starry and dark side it showed of the robots, our new reality shows somewhat a different picture! Here, the robots are more like what Arnold Schwarzenegger was in that movie, that is the “good guy”. Yes! It is true that they have become our “friends”, thanks to artificial intelligence’s charisma! They are indeed leveling up the marketing, especially the digital marketing game. Tapping into the AI’s core area shows that it has increased and improved man’s many job roles in a positive manner. To put it mildly, “no”. Moreover, these robots are rather your marketing buddies if you can say so! They can be your online media marketing buds out to sort your game plan. Simplistically saying, as the digital marketing game gets edgier each day, AI gets even better helping you out to perform seamlessly. It automates your tasks which you do not want to perform; for ex – the mundane boring works. Artificial Intelligence, when programmed accordingly, will also do these works in a faster and reliable manner. For example; sorting data needed for media marketing analysis. You want to write content on explainer videos. For that, the AI will catalogue every possible article written so far on such videos, and classify them together according to their rank and metrics on any search engine. 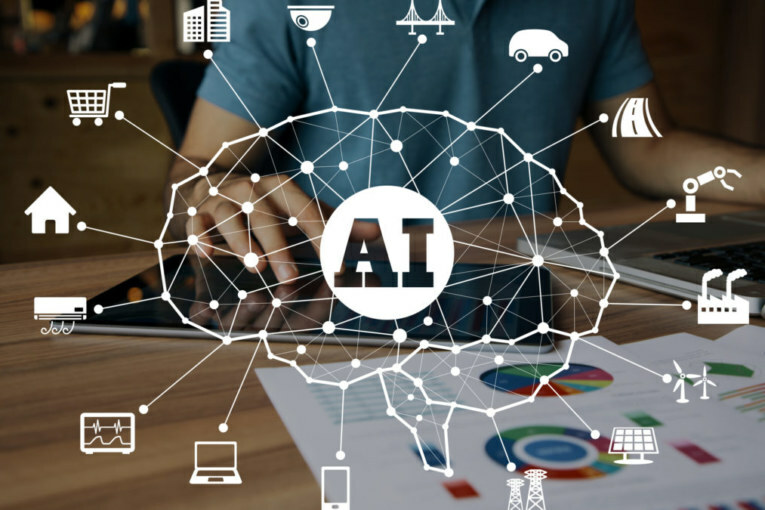 Rather than going through a tedious manual process by yourself, you can very well opt for the AI and get your job done without any human error per say! You see, how it levels up your digital marketing tasks to a different level where you do not have to worry about missing out on important marketing insights. It is its skill to tag and adopt a comparative scale to analyze the data points which will ultimately bring a change in the marketing flow! Next : Beware! Deadly digital marketing mistakes in 2018 to avoid! Beware! Deadly digital marketing mistakes in 2018 to avoid!